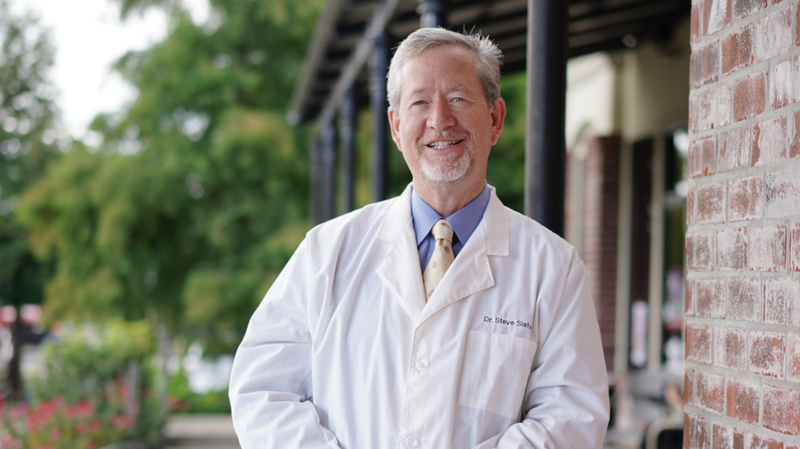 Dr. Steve is a 1990 graduate of Louisiana State University School of Veterinary Medicine. He has served, for two terms, as the president of the Louisiana State Board of Veterinary Medicine and has remained a member since 2007. Dr. Stephanie Craft was born and raised in Mississippi. 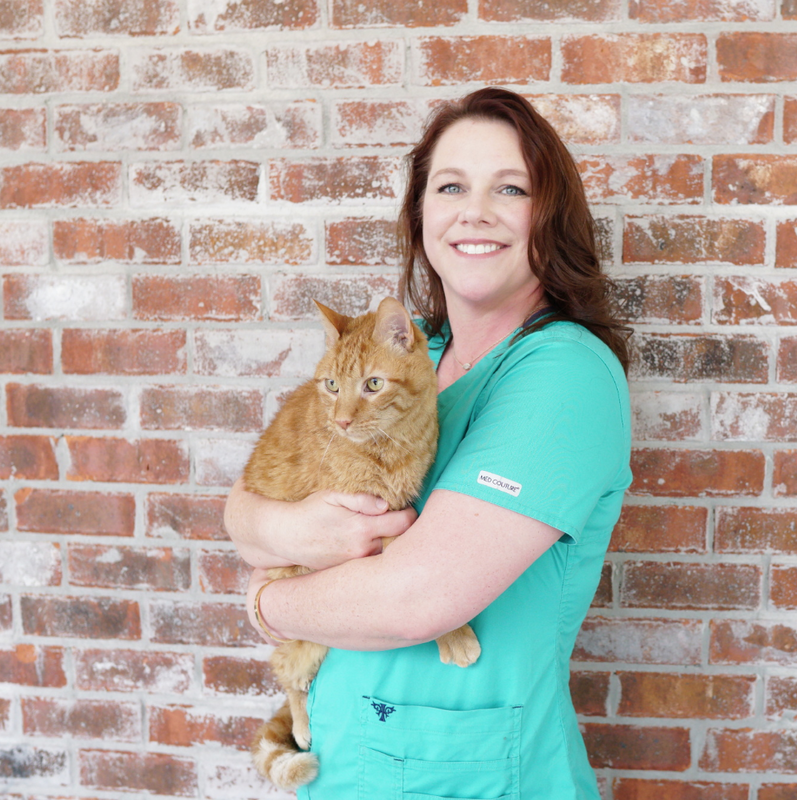 She attended Mississippi State University where she obtained a Bachelor of Science in Biological Science and her Doctorate of Veterinary Medicine. 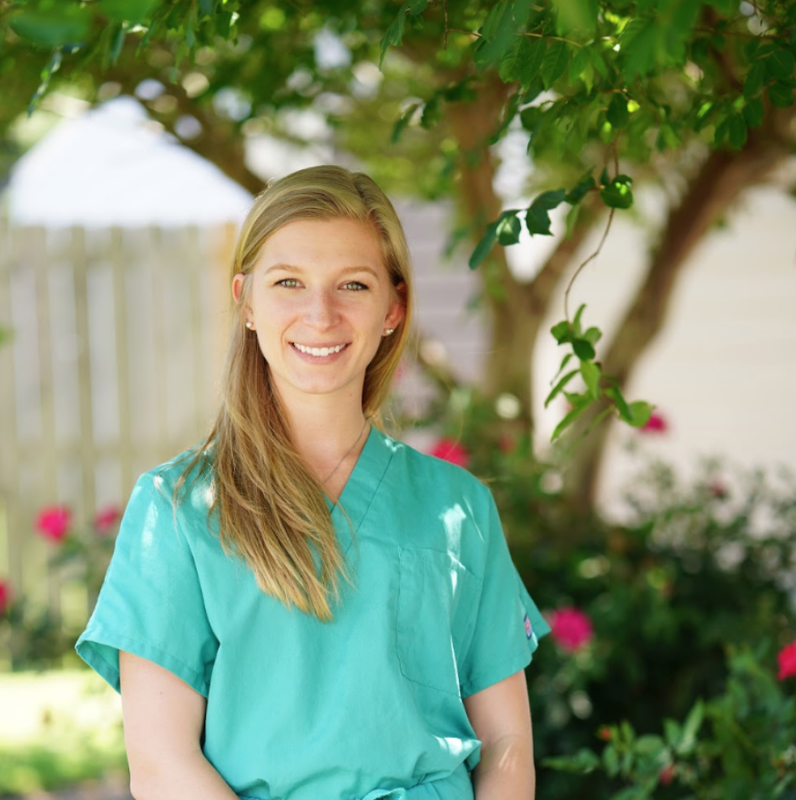 After growing up in New Orleans and graduating from the Academy of the Sacred Heart, Dr. Erica attended Louisiana State University and received her Bachelor of Science degree in animal science. 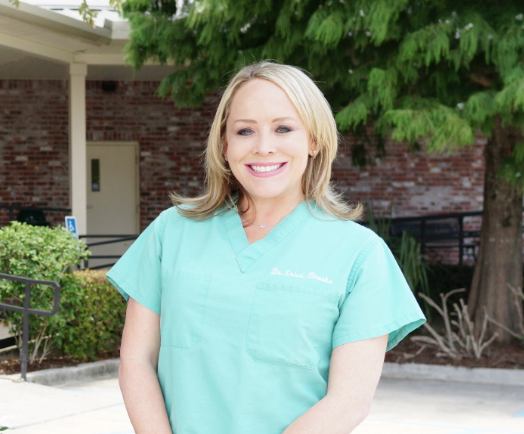 Dr. Kristen Ballard was born in Baton Rouge and raised in Prairieville, Louisiana. She attended Louisiana State University where she received her Bachelor’s Degree in Animal Science. 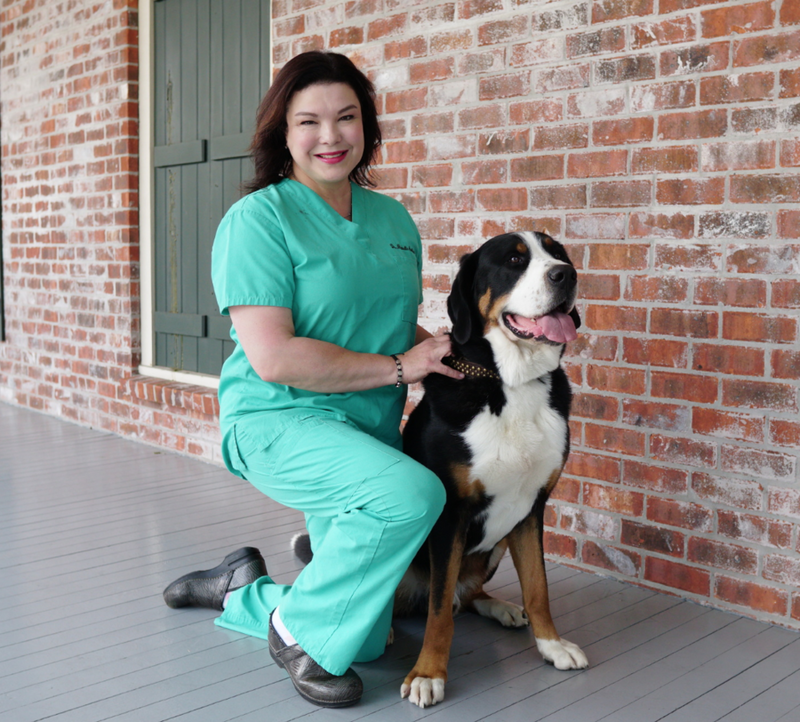 She then attended LSU School of Veterinary Medicine where she received her Doctorate of Veterinary Medicine in 2018. 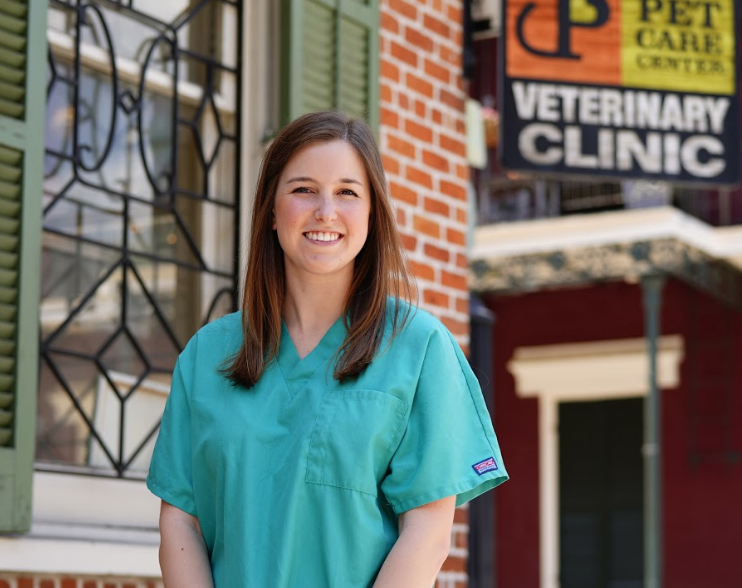 Dr. Michelle, Pet Care Center’s newest partner, grew up in the New Orleans area and graduated from Isidore Newman High School. She received her Bachelor of Arts degree in psychology from the University of New Orleans.